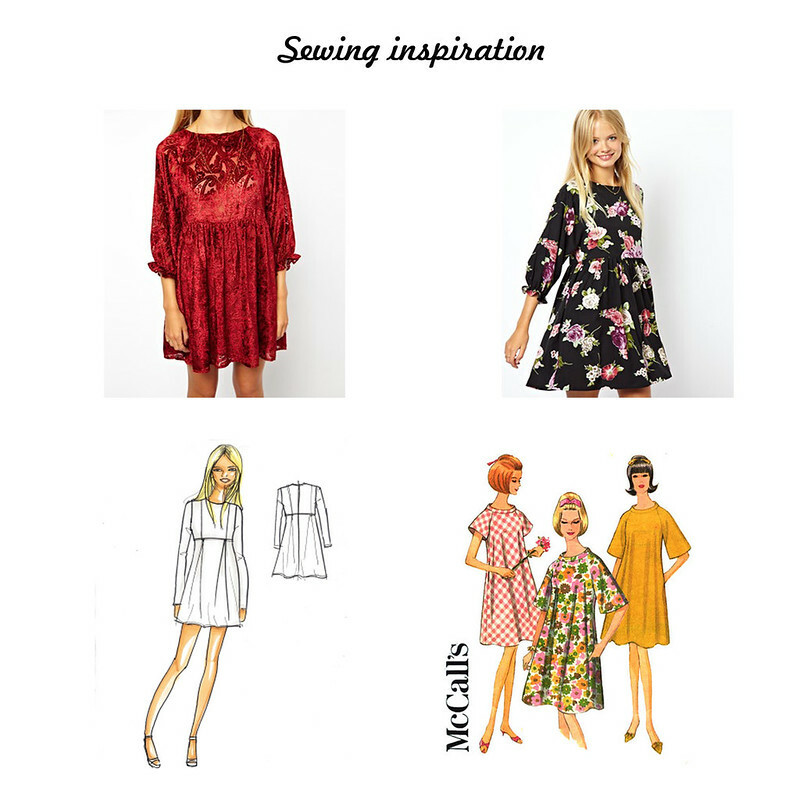 I've had my eye on the red smock dress! I'm obsessed with them at the moment, so comfortable and easy to wear. great inspiration, that asos dress is adorable! The velvet dress is gorgeous! How lovely it must be to know how to sow ! I love the velvet dress,had my eyes on it for long. Ich liebe solche Kleider! hab mir schon einige Schnitt bei Burda gekauft! I love the velvet dress! Beautiful! Hast du mittlerweile eines genäht?